“De Dorushoeve” owns some wonderful “Star Broodmares”, who have heavy, good conformation and also have great character. They have already proven themselves in breeding. 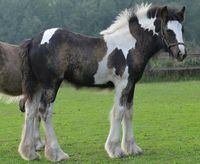 Some of their foals have been sold internationally. 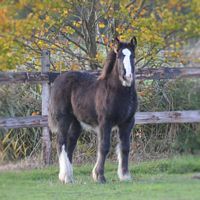 The foals are well educated from birth and are handled every day. 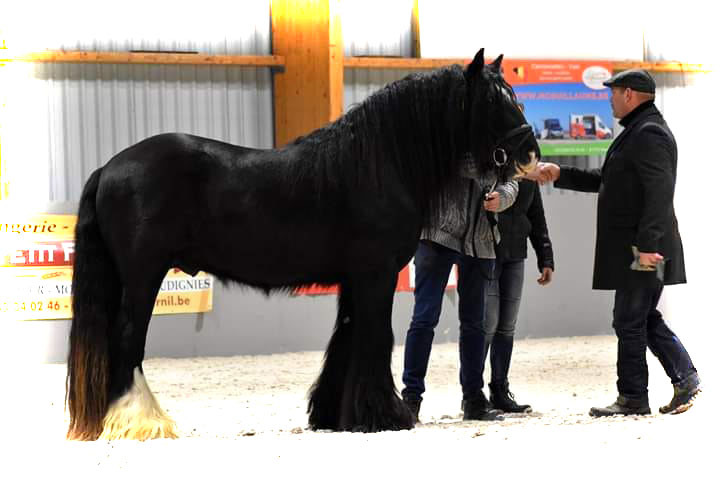 We expect 3 foals from "The Man in Black"
First premium Stallion inspection ICS Belgium Ghlin 2019. Silver Dolly x The Man in Black. 16-03-2018 "Nona Mae van de Dorushoeve"
21-06-2018 "Black Rose van de Dorushoeve"
02-06-2018 "Mila van de Dorushoeve"
16-05-2018 "Velvet's Jolene van de Dorushoeve"